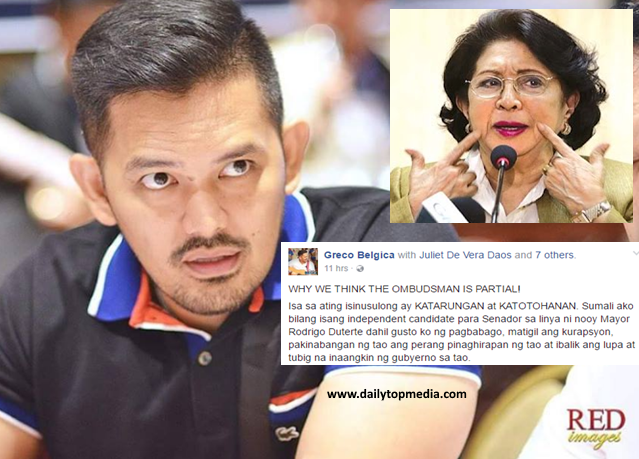 Greco Belgica, an independent senatorial candidate on May 2016 elections, in his Facebook post, he expressed his disappointment to Ombudsman Conchita Carpio Morales. 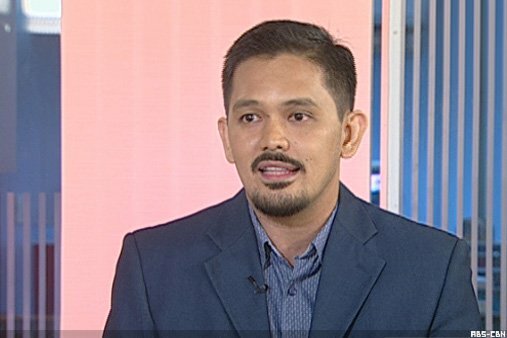 Mr. Belgica wrote a lists of some questionable and not progressing case that has been filed in the office of the Ombudsman. 15. Lumad vs. Sec. Luistro (Nov 24 2015), at marami pang iba. He also said that Ombudsman Conchita’s own employees complain that she quickly acted on the case of Philippine National Police Chief Director General Ronald “Bato” Dela Rosa case, that came from De Lima’s office. Ombudsman forces to filed a case against Dela Rosa while holds pending cases due for filing for many years. WHY WE THINK THE OMBUDSMAN IS PARTIAL! Isa sa ating isinusulong ay KATARUNGAN at KATOTOHANAN. 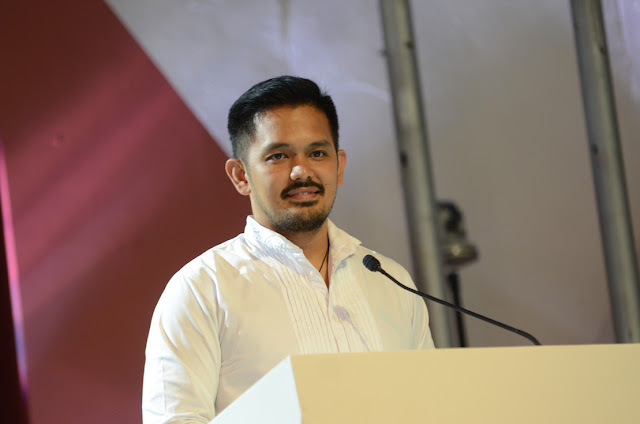 Sumali ako bilang isang independent candidate para Senador sa linya ni nooy Mayor Rodrigo Duterte dahil gusto ko ng pagbabago, matigil ang kurapsyon, pakinabangan ng tao ang perang pinaghirapan ng tao at ibalik ang lupa at tubig na inaangkin ng gubyerno sa tao. Hindi ako nanalo pagka Senador, pero nanalo ako sa Korte Suprema at naipatangal ang Pork Barrel at DAP. Ang kaso, nahuli ang krimen, pero wala pang hinuling kriminal. Kaya bawal na ginagawa parin. 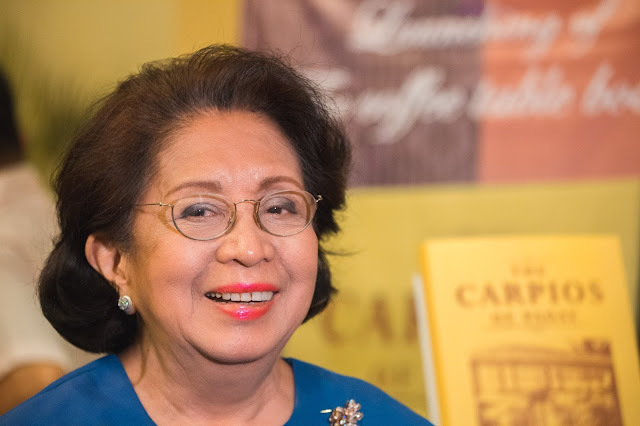 Ito ay dahil sa inutil, taksil, bayaran at partial na Ombudsman na siyang dapat ang nag imbistiga at nag file ng kaso. Pinakulong nga ang tatlong Senador na kilalalang oposisyon noong panahon ni Aquino ngunit ang mga kapartido pinakawalan naman. Ang mga malalaking kaso ng LP ay pinatutulog ng ombudsman at pilit na iniimbistigahan naman ang administrasyon ngayon. Ganyan kalupit at kaabusado ang administrasyon ni Pnoy at LP. Kung di siya papalitan, walang magbabago. Kasi walang mapaparushan. KORAPSYON ANG DAHILAN BAKIT MAHIRAP ANG BAYAN. ITO ANG DAHILAN BAKIT MAHIRAP ANG PILIPINO. ITO ANG DAHILAN KAYA MARAMING NAG IILIGAL PARA MABUHAY. KURAPSYON. Hindi aayos ang bayan, kung hindi patas ang Ombudsman/Hukuman. At hindi din tayo makakahintay ng hannggang 2018 bago siya umalis. Justice delayed is justice denied. The Ombudsman protecting De Lima, drugs, corruption and DAP. She is threatening PDuterte by allowing the investigation on him but denying investigation agaisnt de lima, pnoy, abad, Trillanes, Drillons DAP, SAF 44, and lost Yollanda funds. She is in conivance with LP, Leni, Abad, Pnoy and De Lima. And waiting for her retirement on 2018 will allow her so much time to cast intrigues agaisnt this administration and cause more injustice to the Filipino people. Her own employees complain that she quickly acted on Gen. Bato's case, that came from De Lima's office, forces the filing of information through her office while holds pending cases due for filing for many years. She is unjust and partial. It is rumored that her integrity is compromised because she was blackmailed by the LP group to accept bribe to protect her relative involved in illegal activities. Rumor or not, she has definitly shown partiality and bias. She has played with us, gave us with empty words of fair investigation but has never shown result. As long as she is there we will never see corrupt politicians punished. Mga kababayan, the revolution will no longer happen in the streets but through social media. This our new platform that brings us together. This is where we are heard and this is where truth is exposed real time. This is where we fight and this is where we will win. Like and share for change.